Juniper Systems invites you to an upcoming webinar: Achieving Sub-Meter GPS Accuracy on a Budget. 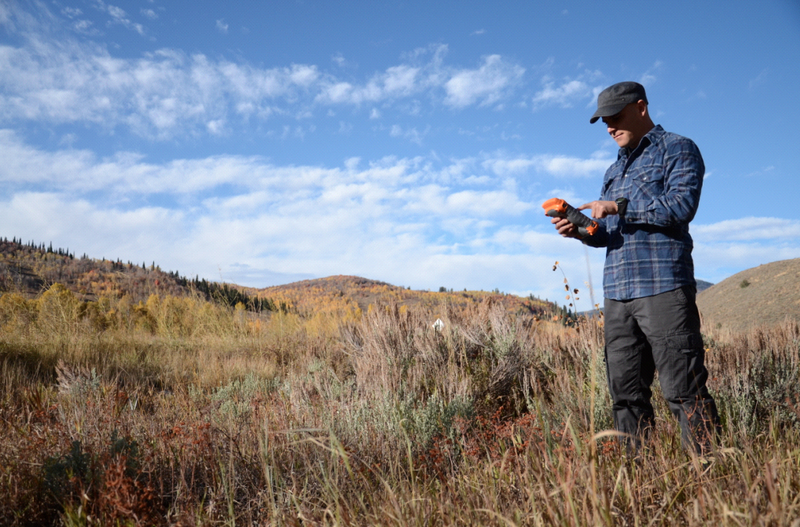 Sub-meter GPS accuracy doesn’t have to be difficult, or expensive. Register for our webinar to learn how! Hope to see you there! Space is limited, and we have already had so many registrants that we will be scheduling another webinar. If you are unable to attend our scheduled webinars, please contact us for a recording. We’ll also post the recording on the blog, so check back for that later!